Strange! I see them too. Something for everybody in the audience? Yeah, I can see that on my laptop as well. 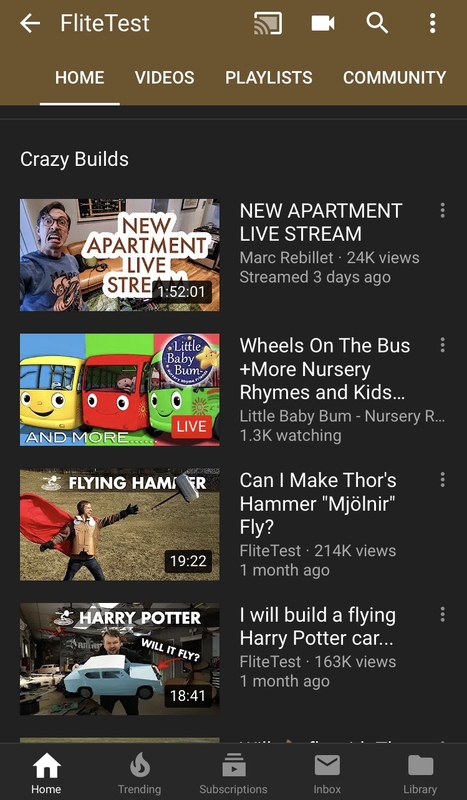 Those top two are not actually from Flite Test (obviously), so someone with access to the Flite Test youtube channel has added them to the playlist.